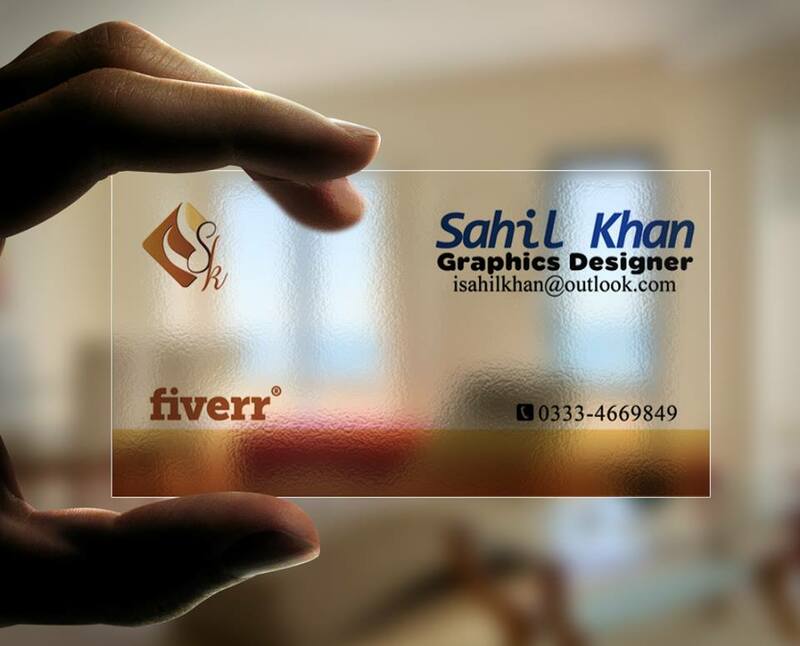 Are you looking for a very good creative and expert Business card designer? Then here I'm. I will create transparent business card for you. Your Business card will be specifically designed According to your business and your concept to meet your needs and stand out from the others! I'll help you to create unique identity of your business among others. Quickly Order Your Business Cards. I deliver output as JPG or PDF ready for print 300 dpi. Inbox me for more query. PS note that :I will make only designs of your business card. printing a card is your responsibility.